Aluminum is among the most common element present in various household items. It ranges from cookware and coffee pots to furniture legs and window frames and many others. 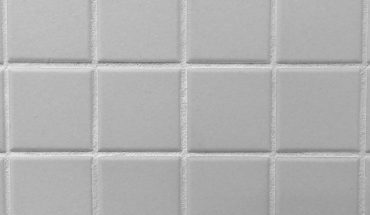 Cleaning aluminum is relatively easy to do and will just take minutes to finish. 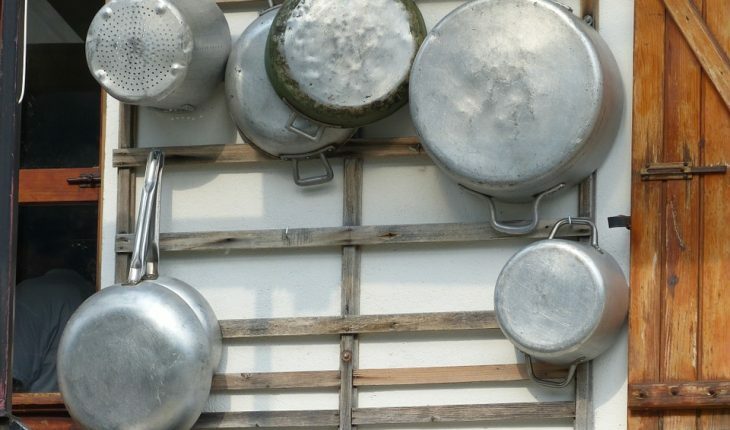 It is quite a task when it comes to cleaning aluminum cookware. This is true especially if there are burnt-on food residues on the surface of the cookware. In order to bring back the clean look of your aluminum cookware, using a mixture of white vinegar and water is the easiest way to do it. Prepare a mixture of one part vinegar to two parts of water and bring to a boil. Soak the aluminum cookware in the boiled mixture for 30 minutes to 1 hour. This will loosen the hard to scrape burnt-on food residues. Once loosen, scrape the cookware with a non-abrasive cleaning pad to totally clean it. Using vinegar is an effective way to cleaning aluminum on the tea kettles’ exterior area. Prepare a mixture of two tablespoons of white vinegar and two pints of water. Soak a clean cloth into it and wipe the exterior area of the tea kettles very gently. This is an easy to clean aluminum while bringing back the natural luster of the exterior area. Immerse the kitchen utensils in a mixture of vinegar and hot water. You can also use a clean cloth soaked in the vinegar and water mixture to wipe the aluminum kitchen utensils. This vinegar and water mixture can also be used in cleaning aluminum glasses even if they are colored. Unpainted aluminum window frames can be cleaned by using a mixture of warm water with a small quantity of mild detergent. 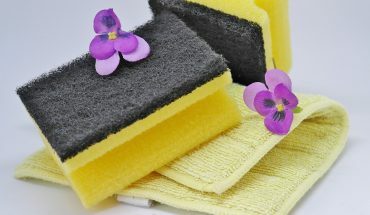 Use a clean sponge or washcloth in applying the mixture to the window frames and wash thoroughly. For the mild detergent, you can use either your dishwashing liquid or liquid hand soaps. Any of these will work well with cleaning aluminum window frames. In cleaning aluminum furniture legs and armrests, the same mixture of hot water and mild detergent is needed. Wipe the mixture to the furniture legs and armrests using a sponge or soft cloth and wash thoroughly afterwards. Applying a thin coating of car wax on the aluminum furniture once it is dry will give added protection and shine. 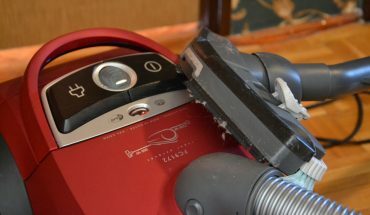 Using abrasive cleaners or pads on any aluminum household items is not a good thing to do because it will leave visible scratch marks on the surface. Use baking soda instead and rub it with a dampen cloth in order to make your aluminum item free from scratches in the surface.